Enter to Win $1000 American Express Gift Card! Enter to win $1000 American Express Gift Card from Blinds.com! Just "like" their page on Facebook to get started. Super easy entry form! As a member of Business2Blogger, I was given an opportunity to review some stickers from CustomizedStickers.com. I was sent a free sample pack of stickers with a variety of logos and images. 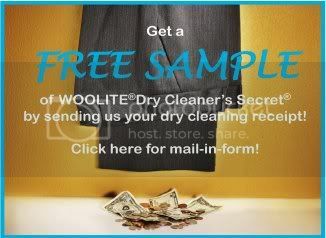 Get a free sample of Woolite Dry Cleaner's Secret! Just click the picture above or here for the mail-in form. Pantene is having Freebie Friday on Facebook! Downy is giving away 2 million free samples of Unstopables on Facebook! Just "like" their page and then click on the 'UNSTOPABLES' tab on the left to request yours. Reminder--Free BIC pen on Facebook! Get a free BIC Pen with the Bic Pen Pals Giveaway on Facebook. This giveaway will run from 10am-8pm EST each day thru August. The first 130 entries each hour will receive a FREE Bic Pen. Reminder--Folgers is unveiling 2 new products on Facebook! 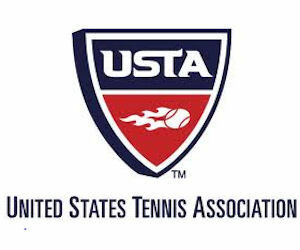 Free 1-year USTA 10 and Under Junior Membership from the United States Tennis Association! Don't Miss Your Chance to Win in This Great Giveaway! 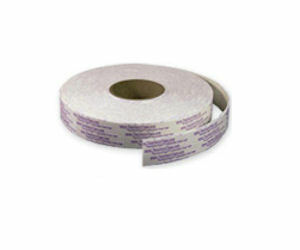 Teacher's Tape is giving visitors the chance to receive a free samples of their products. Just fill out the form to get yours. Free Thrive Sample Pack for the First 50 Everyday til August 31st! Get a free Depend Sample Pack! You can choose Men or Women. For US and Canada only. Just fill out the form to request yours. Free Artificial Nails from Nailene! Be a product tester for Nailene products and get free Artificial Nails! Just fill out the form and they will get in touch with you. Get a free sample of Breathe Right Advanced Strips from WalMart. Just go here and click on the 'Get a Free Sample' button. Get free samples of Splenda Essentials. Just go to https://www.splenda.com/freesamples/coupon to fill out the form. Get free Empress Hair Care samples! Just fill out the form to get yours.